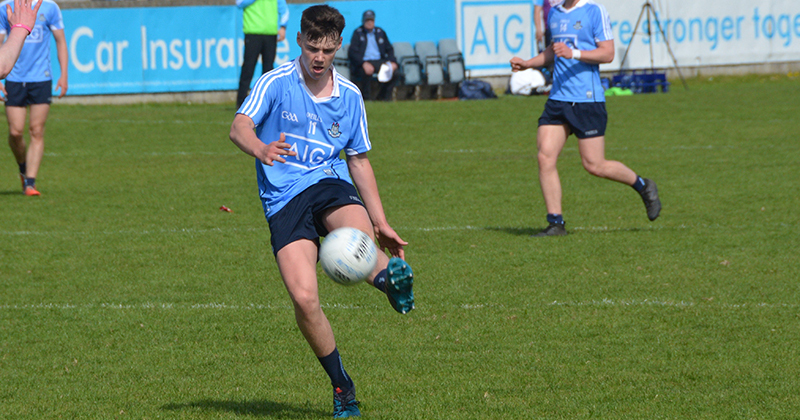 Dublin’s Minor footballers will need to regroup before their next Leinster Minor encounter with Offaly in one week’s time following a narrow defeat tonight at the hands of Meath in Navan. Despite an early goal from Luke Swan in the 9th minute, the Royals turned the screw either side of half time to secure the win. Scores from Luke Mitchell and Luke Kelly, and a goal from Bryan McCormack in first half additional time gave Meath a 0-03 lead at the break. The home side continued that work rate into the second half with more scores from Kelly, Mitchell, and David Bell to put them five clear on 1-09 to 1-04. Conor Murray eventually cancelled the Meath scoring run with a score of his own and another green flag from Luke Swan put Dublin back within 0-03 until Luke Mitchell pointed minutes later. Enda Cashman and substitute Malachy Codd did reduce the deficit to 0-02 with a couple of minutes on the clock, but a Meath free converted by Matthew Costello right on the 60th minute mark gave Meath the breathing space to see the game out. 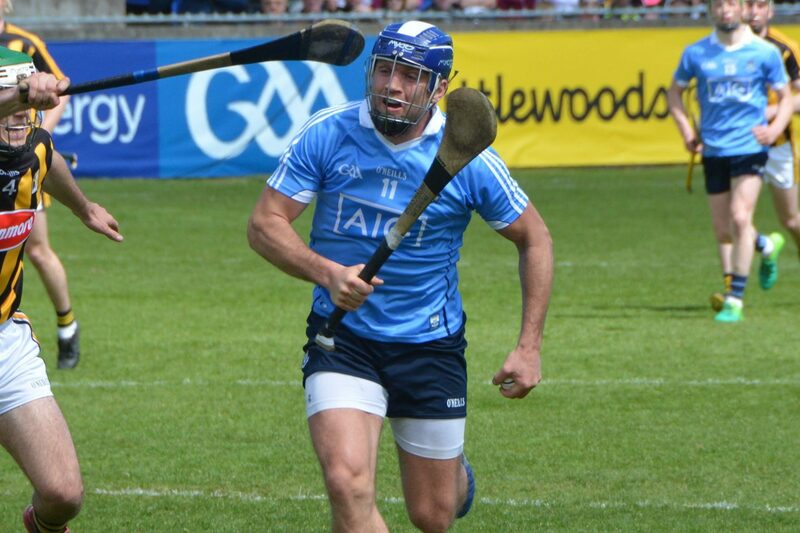 Mark Lavin ended the night with a pointed free for Dublin with 0-02 to spare and Meath securing the win.